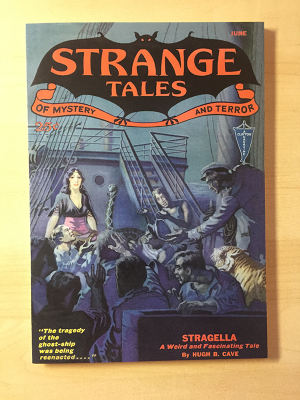 This is an exact reproduction of the July 1933 edition of Weird Tales. 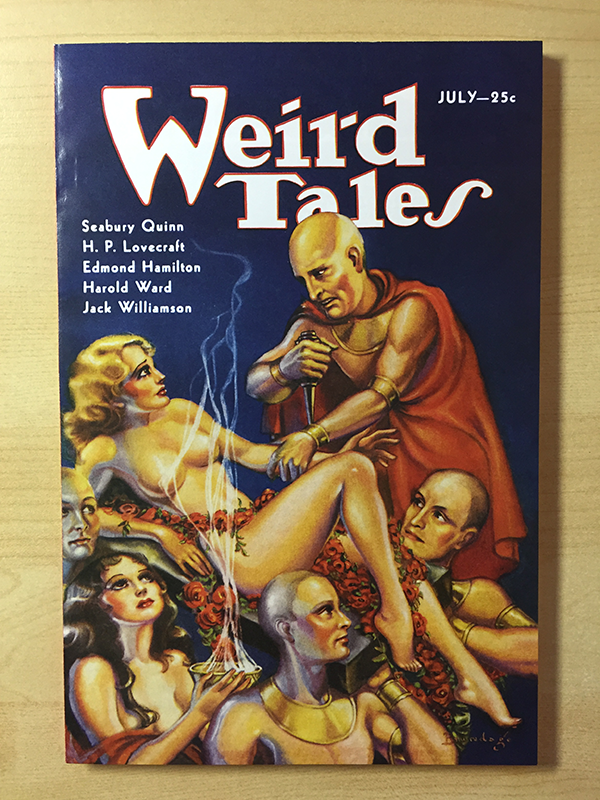 Weird Tales is the legendary “magazine of the bizarre and unusual” that published some of the earliest works of many Appendix N authors. 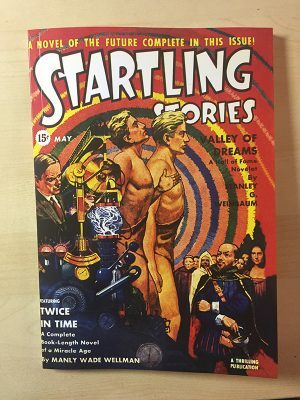 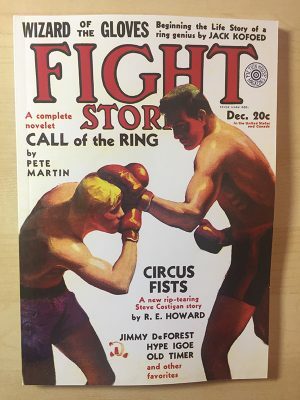 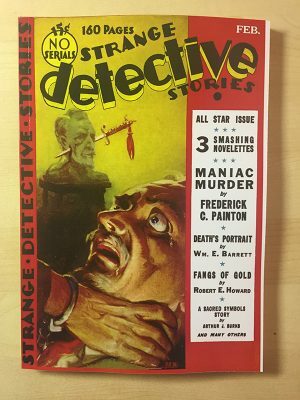 Each issue contained a half-dozen or more stories, many of which are now still in print.